For the IP world, Kolster is a trusted business partner in Europe, providing a full range of services from patents, trademarks and designs to licensing and other IP agreements, conflict management and litigation. 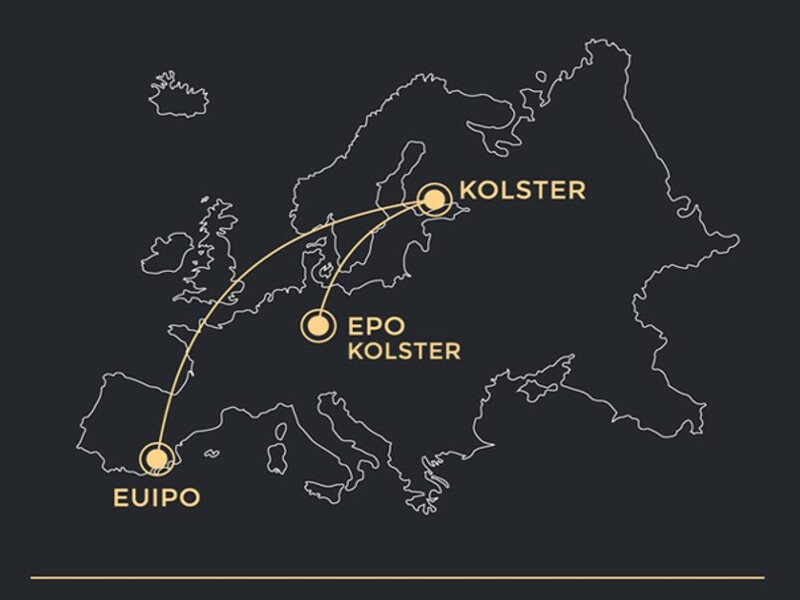 Just as Helsinki is a gateway to Europe for many airlines, we would like to see Kolster as a gateway to the European IP Offices, the EPO and the EUIPO, for our clients. Finland is a world leader in high-technology patents. As a result, our attorneys are used to working with high-technology fields, such as biotechnology, ICT and other highly innovative branches. These patent-intensive fields are directly reflected in our company’s resources: you can always find the best IP expert for your needs. “We find it important that we are able to gather client specific teams based on the needs, for each technology branch and client case. Our patent and trademark experts and lawyers work in close cooperation in IP strategy and dispute resolution issues to find the best and most cost-effective solutions”, says Director of Patents, Tapio Äkräs. The majority of our attorneys are registered European Patent Attorneys and European Trademark and Design Attorneys entitled to act before the EPO and the EUIPO at all stages from filing to opposition and appeal. The rise of the common EU market has led to companies taking a greater interest in protecting their brands more actively in Europe. Brand owners have been able to apply for a registered Community trademark since 1996, and for a registered Community design since 2003, using a single application. These European systems give companies an exclusive right to trademarks and designs in all EU Member States and allow them to take action against infringements and stop imports into the EU of goods that infringe their intellectual property. Currently the significance of China as the source and target country for intellectual property rights is growing rapidly. Kolster China Desk™ is your IP gateway to the markets of China and Europe. Our patent prosecution expertise gained by making 300-400 first filings, 300 EPO filings, 1 000 national filings, and 2 500 office actions annually. 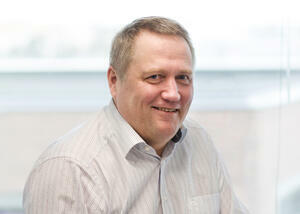 About 2 000 EP patents are validated in Finland through Kolster. Our special expertise in China: Kolster China Desk™ services. The Chinese market is a strongly growing business area, in which we operate as an IP partner for European enterprises entering the Chinese markets, and Chinese companies entering the European markets.